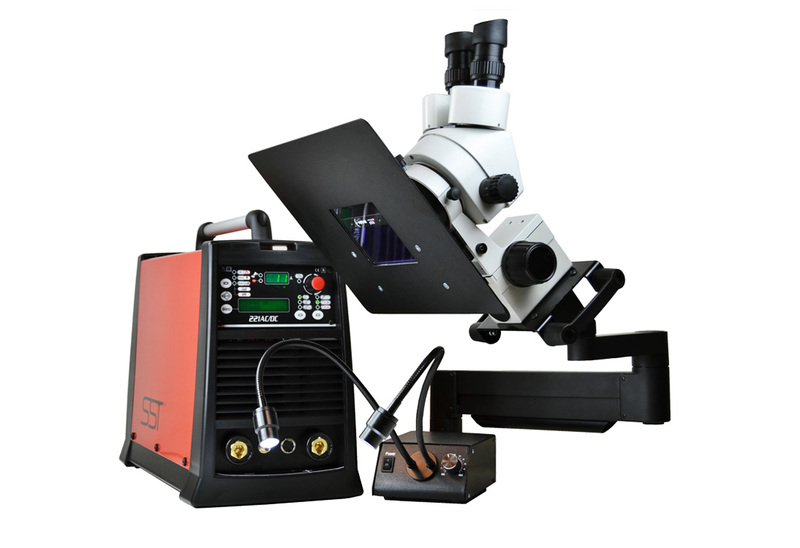 SPOT TIG microwelding stations perfectly combine the quality and precision of pulsed laser welding with the most advanced TIG technology (DC and AC/DC). 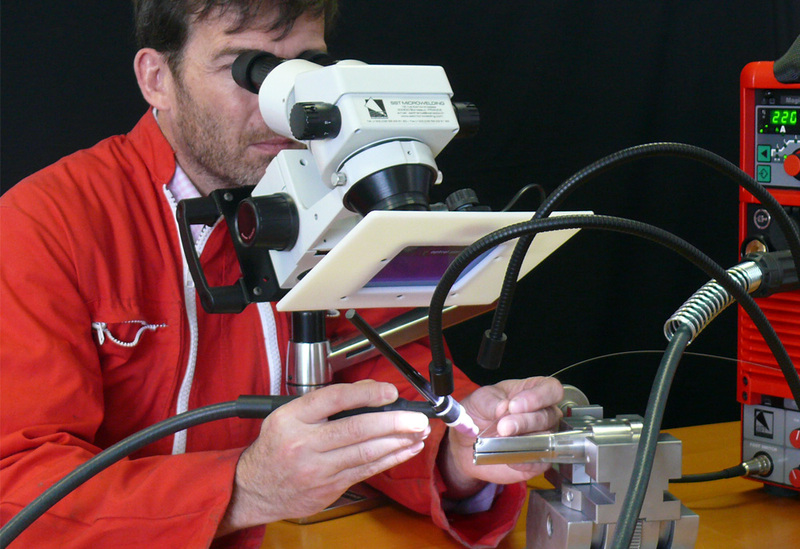 Specially developed for microwelding, the SPOT TIG SST allows for extraordinary versatiliy. 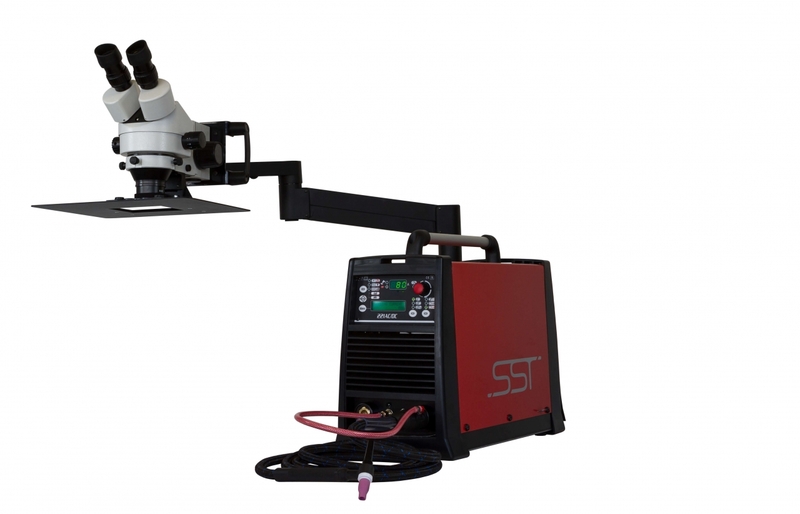 Please refer to the product datasheet for more information about SPOT TIG. Small-diameter laser welding wires (Ø 0.2 to 0.6mm) in all grades : titanium, steel, stainless steel, copper, bronze, aluminium, etc. Discover our range of accessories and consumables for SPOT TIG. Documents are available for free downloading in PDF format.